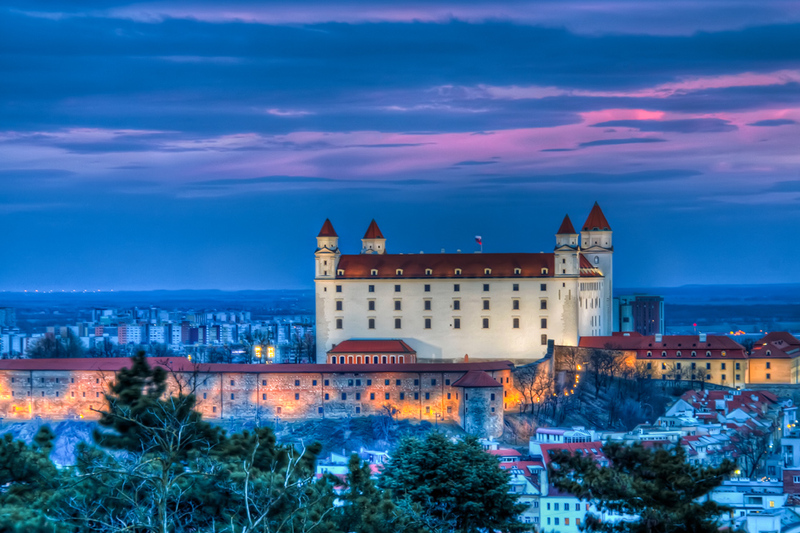 Slovakia is taking on the EU presidency on Friday (1 July) with a "positive agenda" and an ambition to reshape the balance of powers within the EU, in the wake of the British decision to leave. 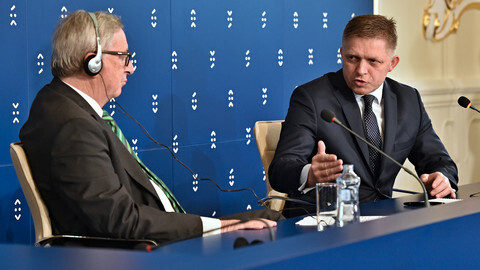 The Slovak government, which in recent months has been at loggerheads with the European Commission and some other member states over the EU scheme to relocate asylum seekers, will seek "constructive discussions," prime minister Robert Fico said. It will "focus on a positive agenda, not on topics that divide us," he told journalists in Bratislava on Thursday. He said migration would feature high on the presidency's agenda and that the EU would have to "refocus and redefine policies that are unsuccessful". 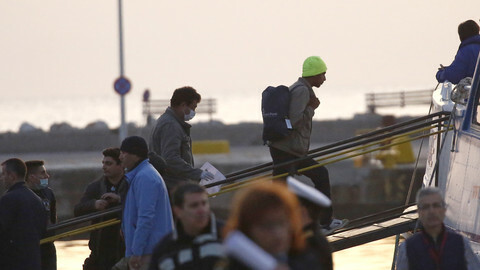 Fico pointed out that opinion polls showed that "a vast majority of Europeans disagree with the current state of migration policy in Europe". Slovakia's role as EU president, Fico explained, would be to "create a forum" to allow member states to discuss the commission's proposals. "We have to focus on mechanisms that function, not on those that don't function," he said, referring to the relocation mechanism. The Brexit and its consequences have added a new item on Slovakia's presidency agenda. An informal summit about the future of the EU, without the UK, will be held in Bratislava on 16 September. 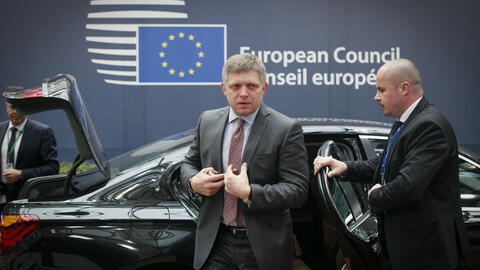 "Brussels has a negative reputation in Europe," Fico said to explain why he asked to organise the EU leaders meeting in the Slovak capital instead of the EU capital. Although only informal, it will be the first EU summit held outside Brussels since 2000, when the EU decided to end summits in the country holding the rotating presidency. 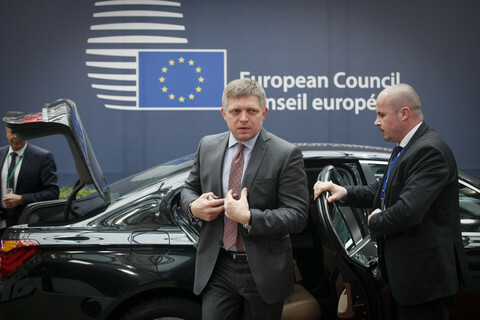 Fico said that Slovakia had "great expectations for this summit" because it would launch a process where all 27 remaining member states of the EU would have a say. 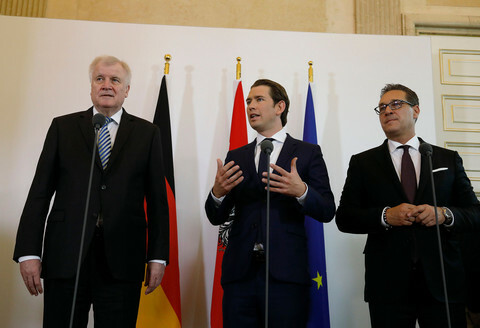 "Crucial decisions on the future of Europe cannot be decided by a small group of member states," referring to recent meetings of foreign ministers from the EU's six founding countries. 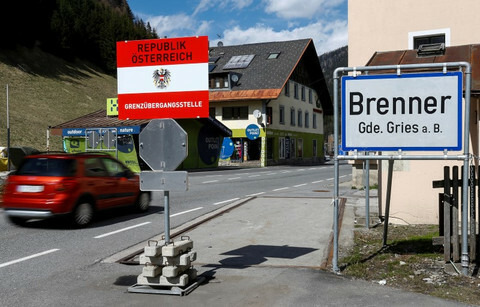 He said that decisions must now get the support of the "newer member states". "It is high time to acknowledge that these countries have a unique experience of transformation," Fico said, referring to the political and economical transition since the fall of communism. The Slovak premier added that he hoped that the discussions in a 27-format would be "the standard working method for the future." With this process, members states will reclaim the power of initiative from other EU institutions, in particular the commission. The meeting was proposed before last week's EU referendum in the UK but was agreed only at this week's summit in Brussels. It will be an opportunity for Slovakia to push for a more inter-governmental EU. "The best [way] to improve the EU now is too establish strong ownership of reforms by member states," a Slovak official said and added that "Brexit brings a new dynamic." 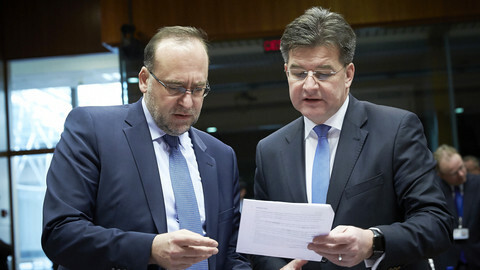 Slovakia aims to change the balance of power between institutions, Fico's foreign minister Miroslav Lajcak explained. "Citizens don't live in institutions, they live in member states," he told journalists. He said that "policies have to be driven by member states" and that the EU administration was there "to make sure that there is no conflict between political decision and their implementation". He said that some member states felt they were sidelined. "When the EU council [where member states sit] agrees on something, the commission comes with proposals that are divisive," mainly referring to proposals on refugee sharing. But the "last thing" he wanted to see was a competition between institutions. 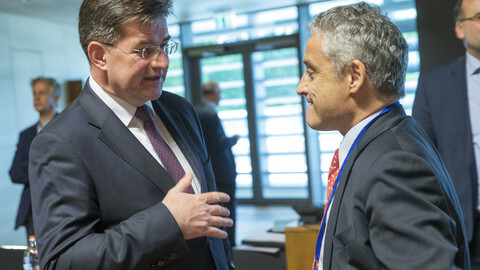 "We don't need finger pointing," Lajcak said. "We all share the responsibility of failures and the responsibility to find solutions." Slovakia's foreign minister calls for the EU to forge "a new kind of partnership" with Russia, a day before his country takes on the EU six-month presidency.